For the first time, viewers will be transported from their living rooms right to the heart of the action. SafariLive brings viewers face to face with the thrill of Africa’s wild animals in real time in a brand new weekly show premiering on SABC 3 from October 21. 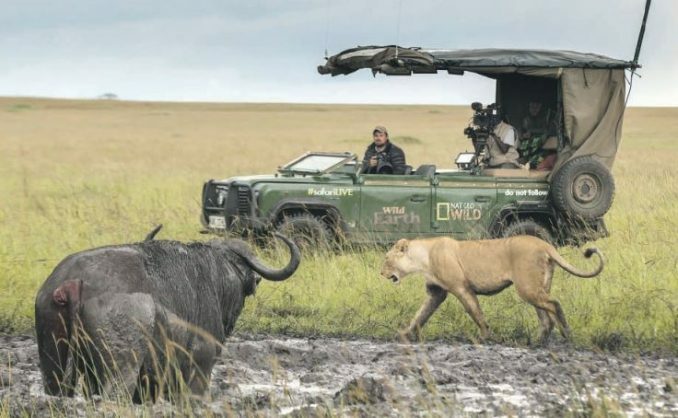 The show is an unprecedented production which broadcasts live from the famous Sabi Sands Private Game Reserve which flanks the Kruger National Park and the Maasai Mara in Kenya. 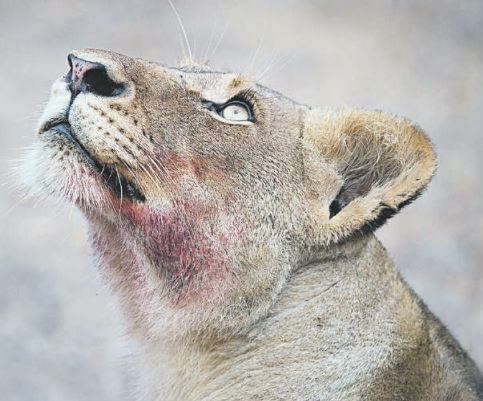 Now for the first time in South Africa, viewers will be transported from their living rooms and will come face to face with lions, leopards, cheetah and many more wild animals. At the same time, viewers will be able to ask an expert guide questions and get them answered by name in real time. According to the SABC, its brand new production has been years in the making, using cutting edge technology to take viewers right to the heart of the action, in real time. This, it says, is for all the animal lovers who never thought they would go on safari, let alone follow the lives of specific prides and herds. “The hosts have come to know the beasts of the bush and bear witness to their complex lives. Watching their everyday dramas live, draws audiences into close and lasting relationships with each of them,” said SABC 3 publicity coordinator Doulha Domingo. “Following the lives of the big cat families, the hyena clans, the roaming elephant herds and many more is a real soap opera. From family quarrels and love affairs, to wild hunts and cute cubs, these animals rarely have a dull moment. What sets safariLive apart from anything else on TV? Domingo says: “Is the fact that viewers can interact with the guides live on Twitter using #safarilive as they get up close with Africa’s most iconic species”. 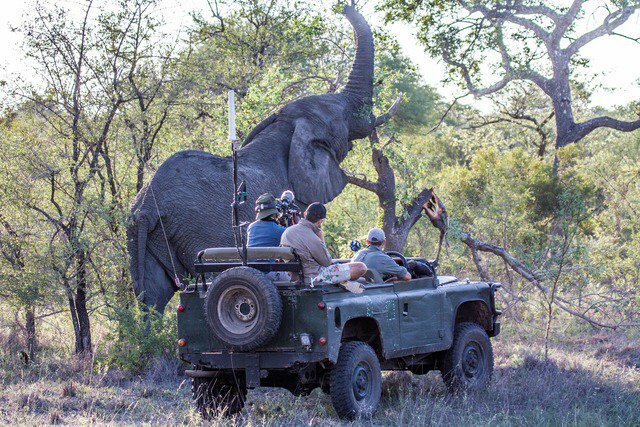 She points out that the guides will not only answer submitted questions, but quiz viewers on their wildlife knowledge and let them tell where they want the game drive to go next. The show is produced by Graham Wallington and Emily Wallington, executive producers of WildEarth Media, and series producer Nicki Austin. Tune in to the exhilaration of Africa’s wild animals in real time, which will be broadcast on Sundays at 6.30pm.